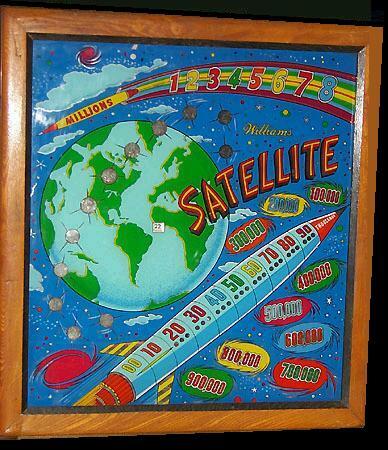 This page is dedicated to one particular designer - Steve Kordek. 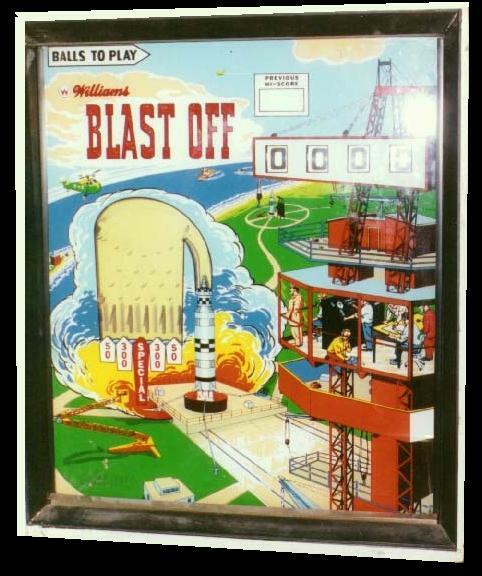 He worked for Genco, Bally, and Williams and managed to really capture manned spaceflight. 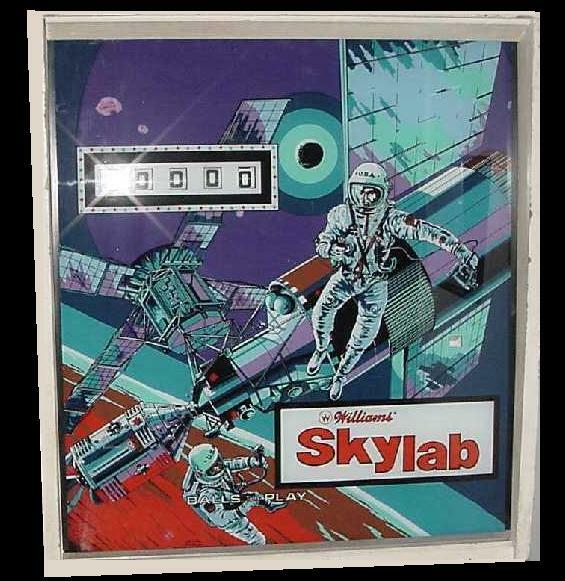 Three machines he designed were Friendship 7, Space Odyssey (Space Mission), and Skylab (Spacelab). 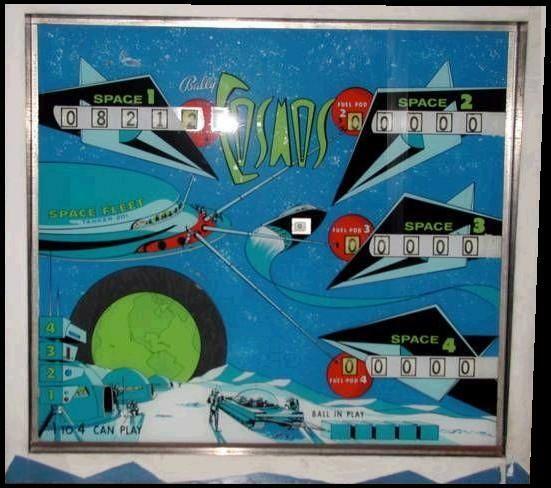 These were all actual flights that document space exploration and time. 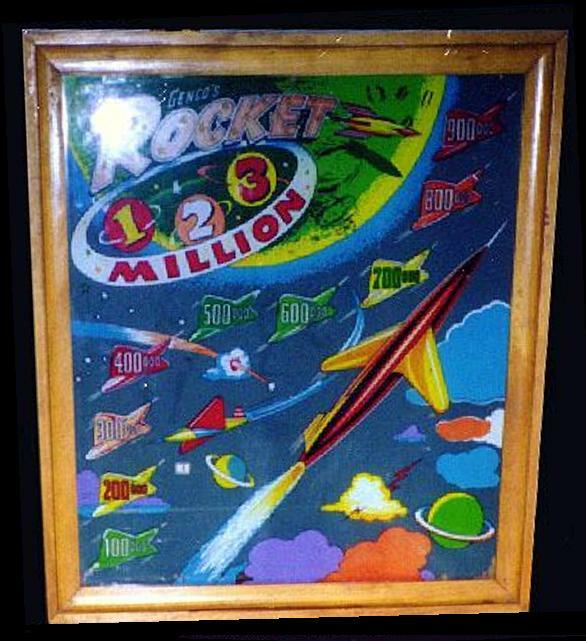 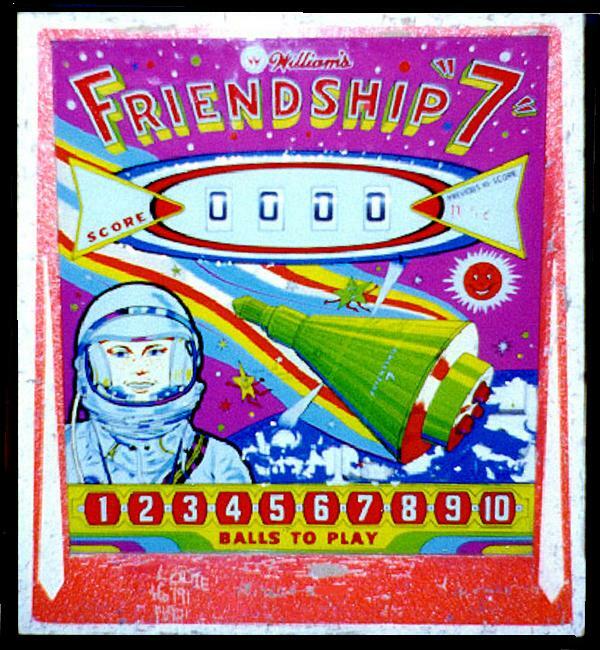 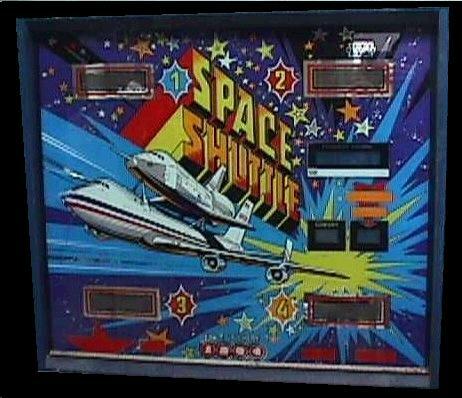 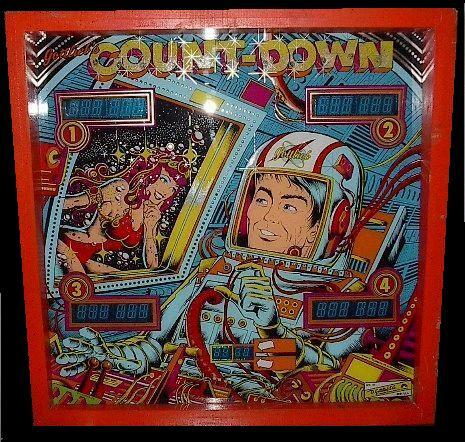 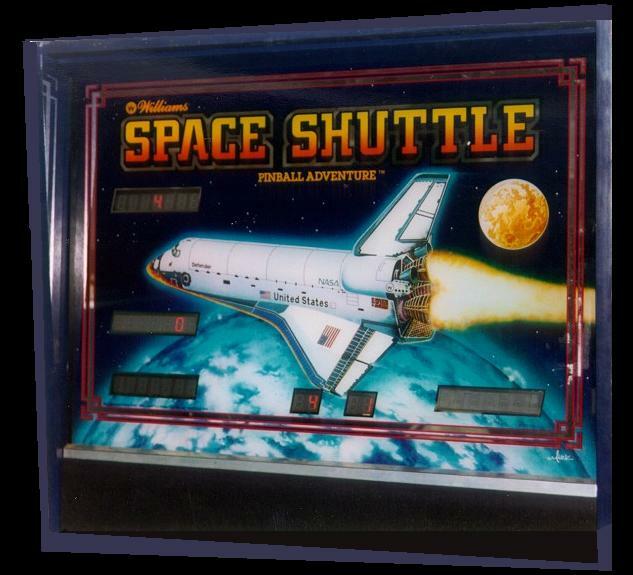 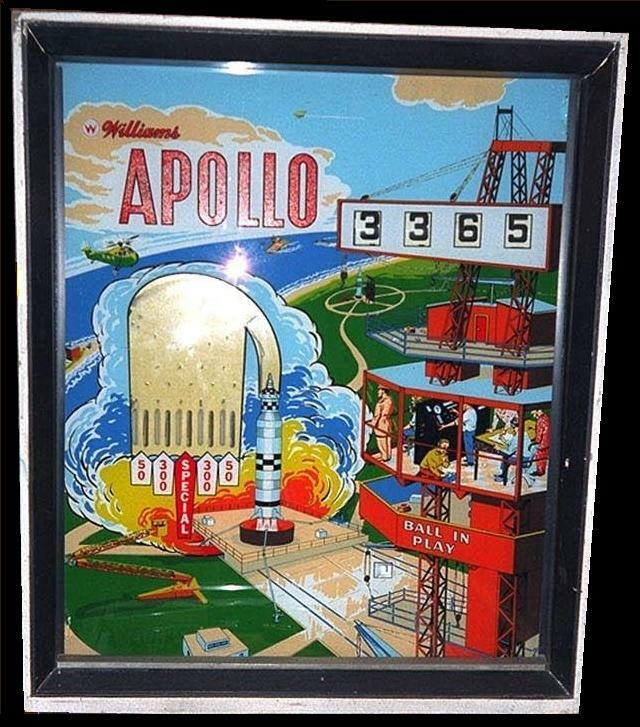 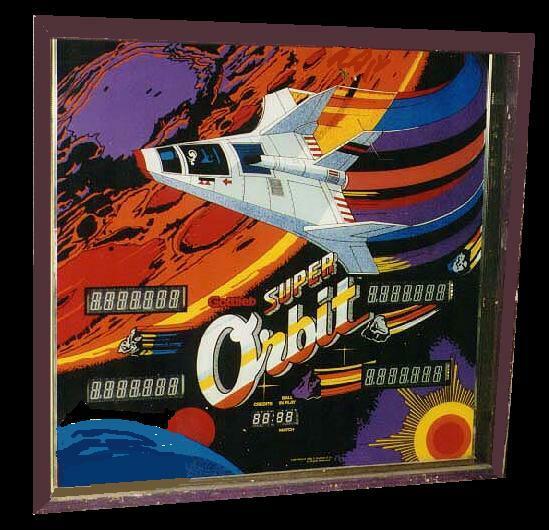 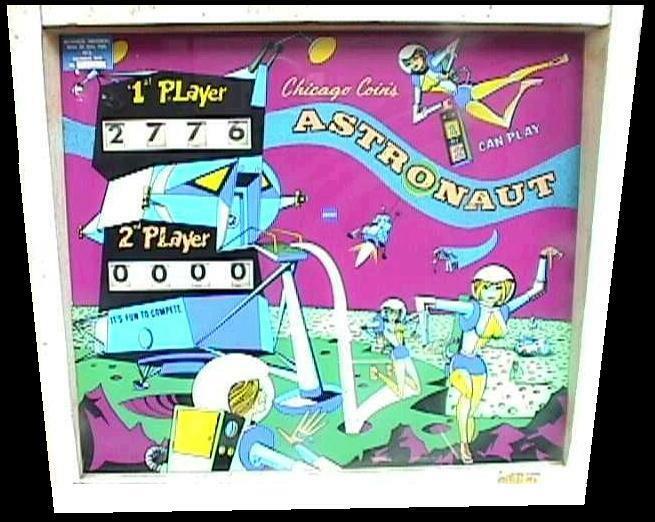 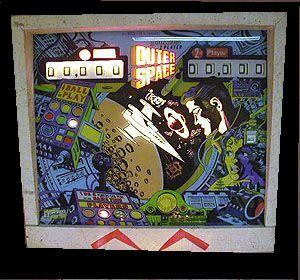 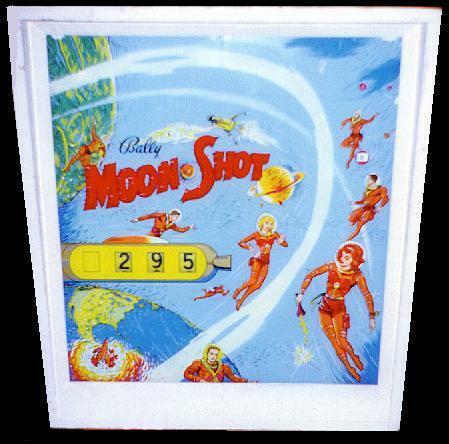 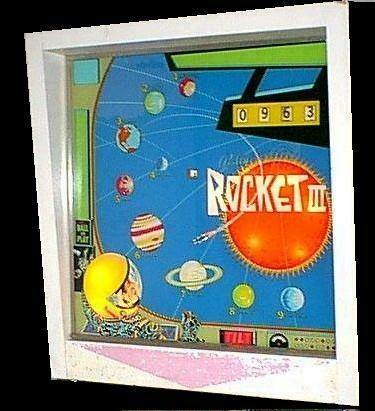 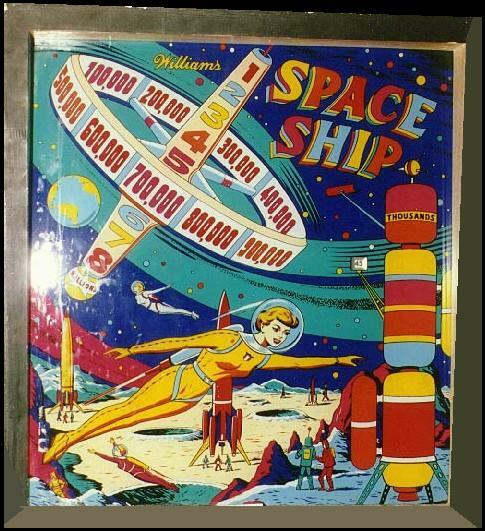 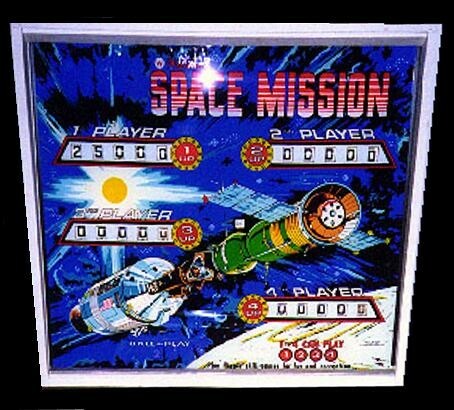 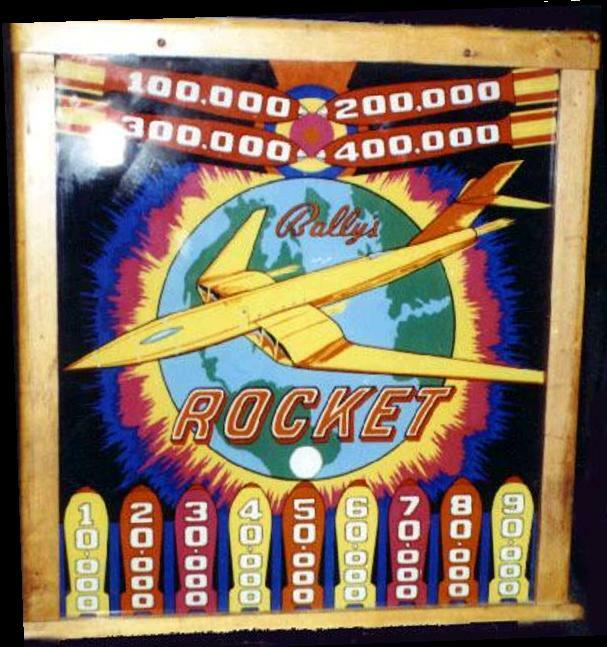 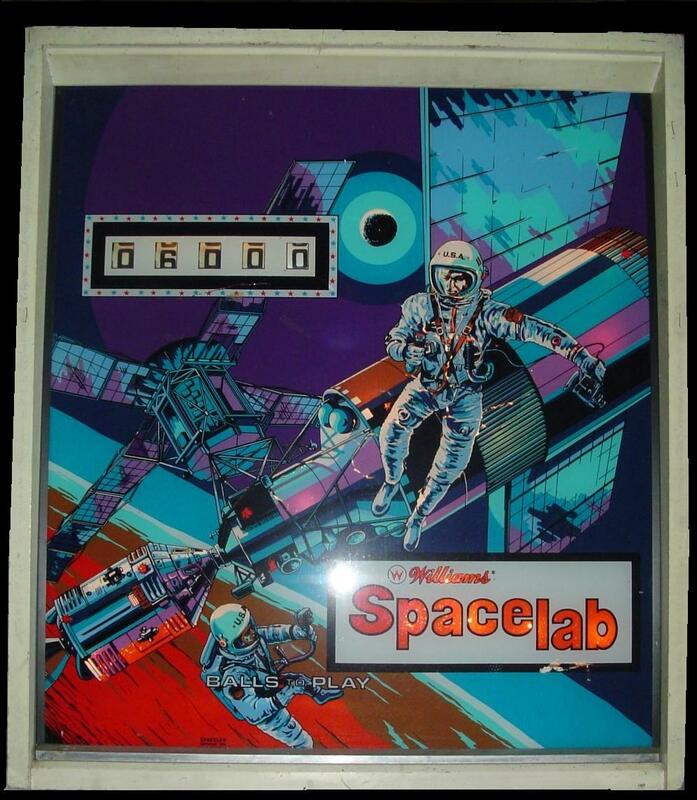 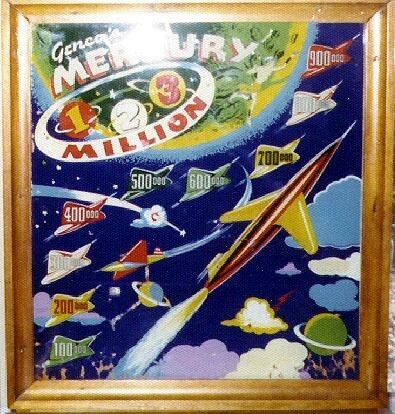 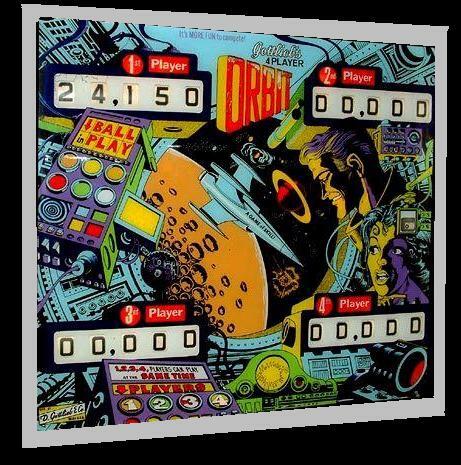 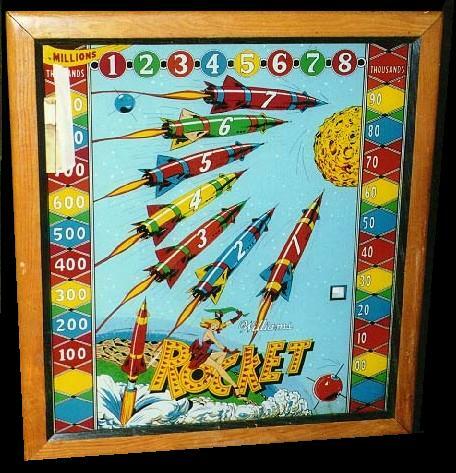 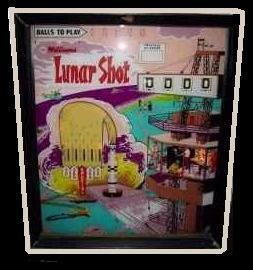 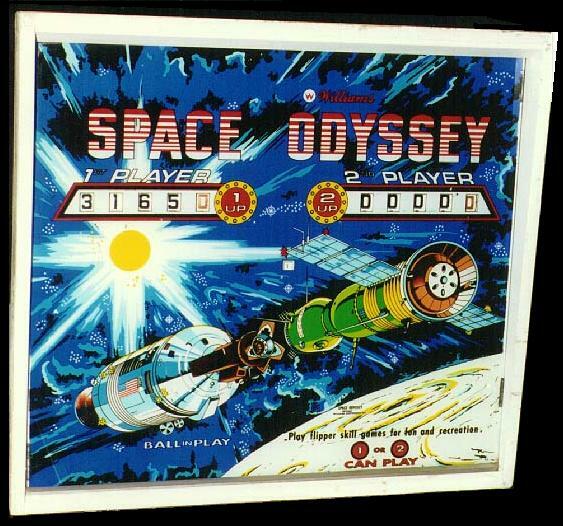 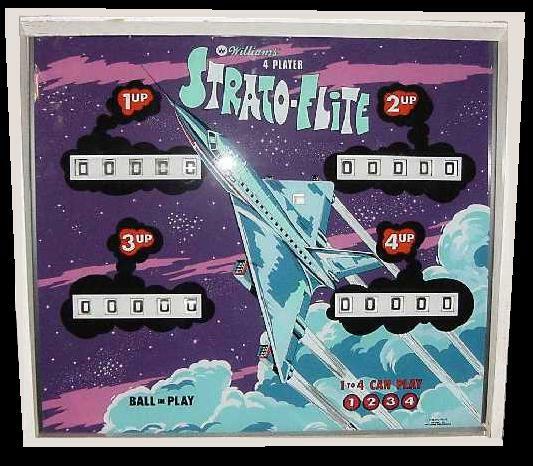 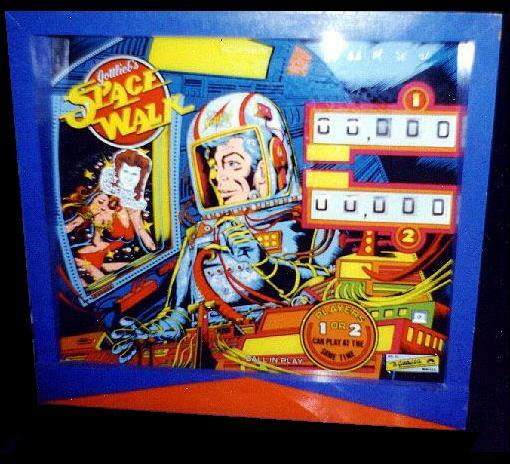 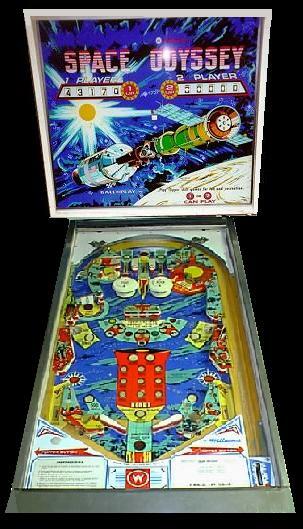 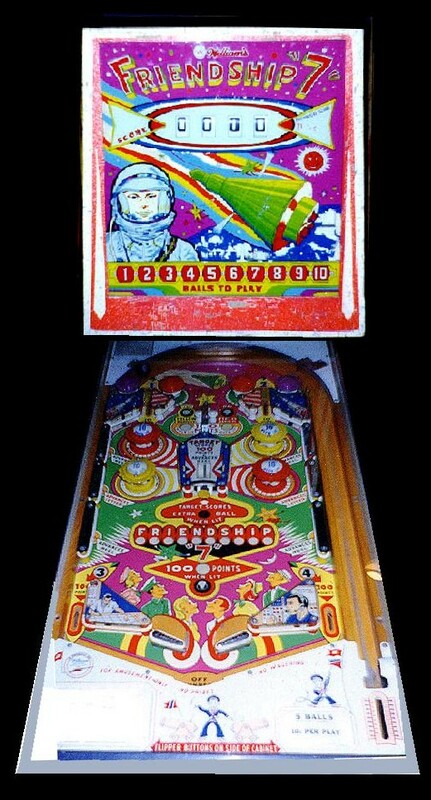 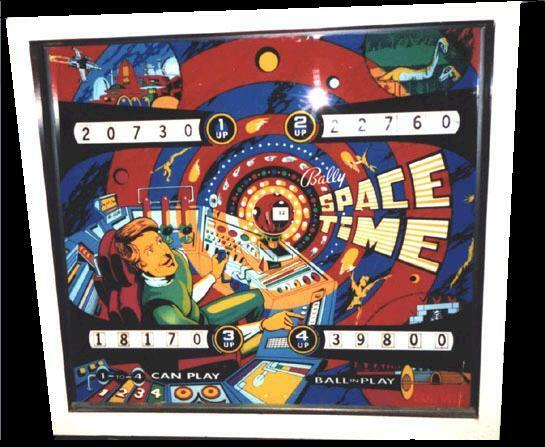 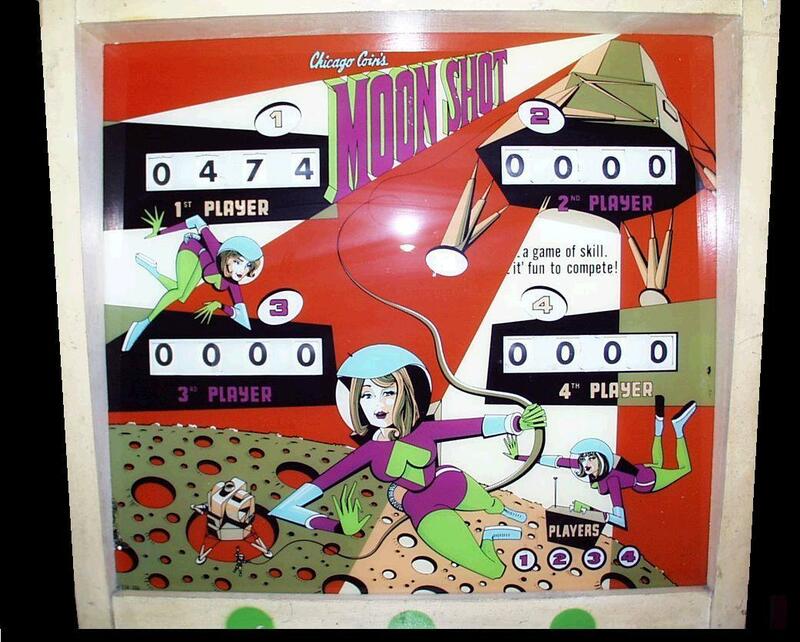 The Space Odyssey Machine (Space Mission is the four player version) is actually Apollo Soyuz. 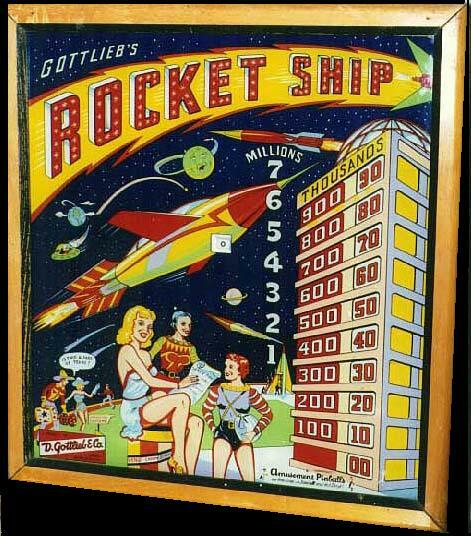 Sadly, we lost the innovater in 2012 after designing machines in EIGHT decades. 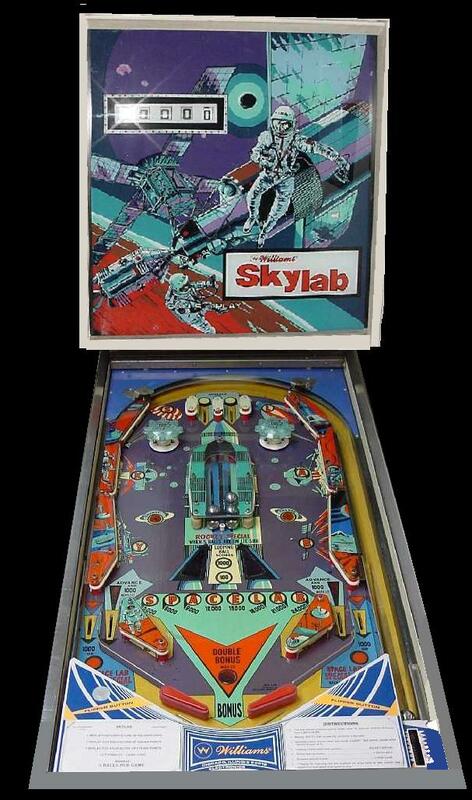 Sorry that I will never be able to share with him my love for his design and my quest to own those machines.